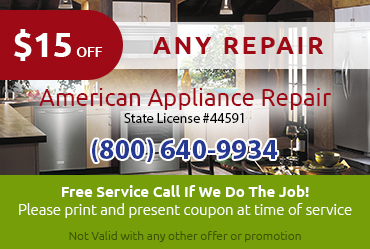 We’re Experienced: With over 30 years of experience under our belt, American Appliance Repair is the company to call for reliable and skillful refrigerator repair in Corona CA. We only employ the best service technicians and we also make sure they keep their skills up with ongoing training. We’re Respectful: When you call us for refrigerator repair in Corona CA, you know you will be getting a trained professional who will respect you and your home. We never try to upsell you on repairs you don’t need or want, and we always take care to get our work done quickly and quietly. 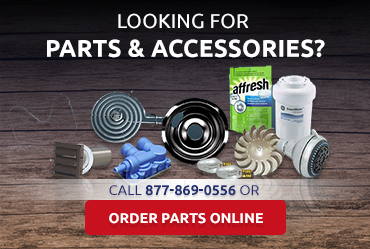 If you have a problem with your refrigerator, you need help fast for a variety of reasons. Otherwise, you may be at risk of losing hundreds of dollars’ worth of groceries or getting sick from improperly stored perishables. 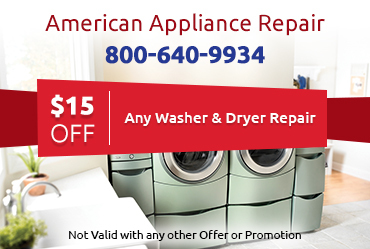 At American Appliance Repair, we understand the urgency of refrigerator repair in Corona CA and we are dedicated to providing same-day repairs whenever humanly possible. 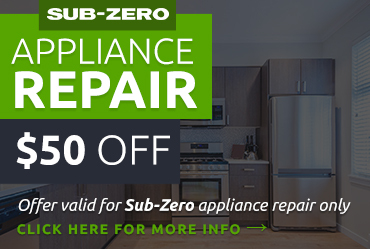 Please don’t hesitate to call us at the first sign of a problem with your fridge.